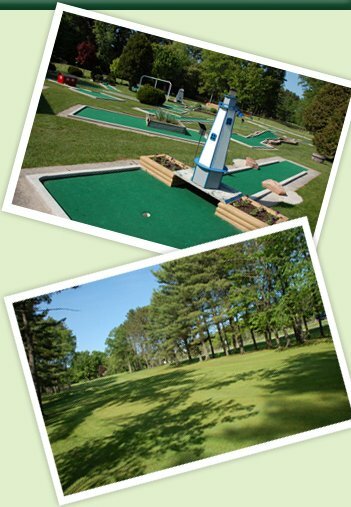 Evergreen Golf Centre is a very popular 9 Hole Par 3 Golf Course, and has been a favourite to the locals and cottagers since 1964. Designed by well-known golf designer Bill Robinson, Evergreen is well maintained, and as the locals would say, "The best greens in the area!" Suitable for all levels of play, Evergreen is enjoyable for the beginner and senior, yet challenging for the experienced. Situated 10 minutes North of Orillia on Highway #11, The Gateway to Cottage Country. We also have a challenging 18 hole mini-putt!